To visualize ourselves in our clients' shoes. To be fair to our clients. To have clear and open communication. Local operator - WindhorseTour is an inbound-travel branch office of Chengdu Friendship International Travel Service (License No. L-SC-A-00089). Specializing in operating tours to China including such areas as Beijing, Chengdu, Tibet, Xinjiang, Qinghai, Gansu, Sichuan, Yunnan, Guizhou, we can go on! Catering to English speakers worldwide. Main office in Chengdu, with one office in Lhasa, and many partners all around of China. Business success lies in an elite group. Our combined team of impassioned local guides and experienced trip advisors are true insiders who thrive on sharing these experiences with you and making sure all of your needs are carefully considered. Our vigorous and up-and-coming group is prepared at all times to offer a personalized on-the-ground service you can rely on. Most of the overseas tourists may think China is a serious country and not easy to travel around. Forget it, we are ready here to make it easy and smooth for you. We WindhorseTour is an experienced local travel agency based in China and specialized in tailor-made-tours to everywhere of China. We work closely with you to create your own unique trip based on your interests. Our handpicking professional tour advisors, guides and drivers are prepared at all times to offer the very best service with a real and great passion to you. 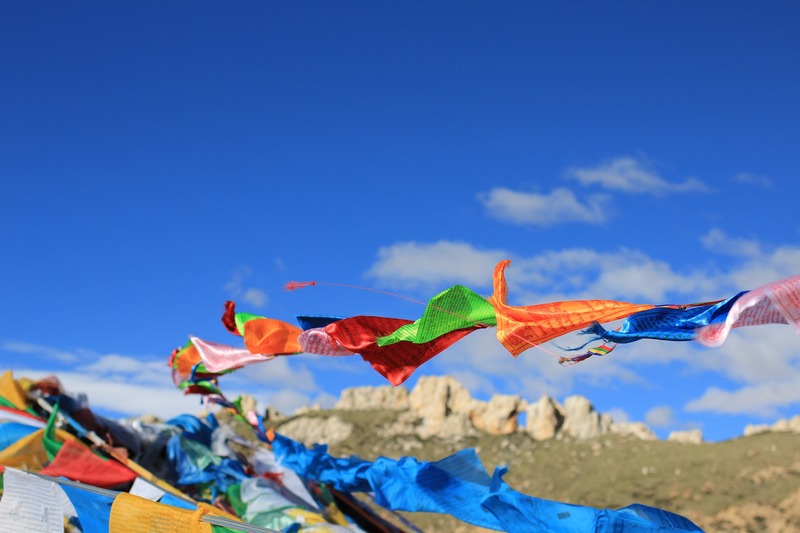 Wind Horse, which is called Lung Ta in Tibetan, is the name of a particular kind of prayer flag, which are always seen on mountain tops, high passes, bridges, by the river side, on the family houses and monasteries in Tibet. Lung Ta is important to all Tibetans. The purpose of Lung Ta is to entreat the Wind Horse to intercede on our behalf, by petitioning Buddhist deities and protectors, to give us good fortune and to remove obstacles from our way. We pray for the well-being of all creatures and give thanks for our life by Lung Ta, and still hope you will be well and have a safe journey with us. We are presently looking for an agency to organise a 4 persons travel to Tibet. We are living in Beijing and would like to know if you have an agency in Beijing we could physically communicate with. It will be nice to actually post some photos of your main office, and people working there, faces, it will make your page more personal. I would love to see Murphy's face, who worked with me to organize our tour, Like faceboo, put some faces on about us page. You are absolutely right, we need to add a few photos. Check back soon I will try to post a few now.